With the support of a world-class management team, highly experienced in hospitality industry, Intiwhiz is set to build mutually beneficial partnership with other parties to launch hospitality business using various partnership schemes. Intiwhiz Hospitality Management is pleased to partner with these great travel companies that provide services to assist you in trip planning. 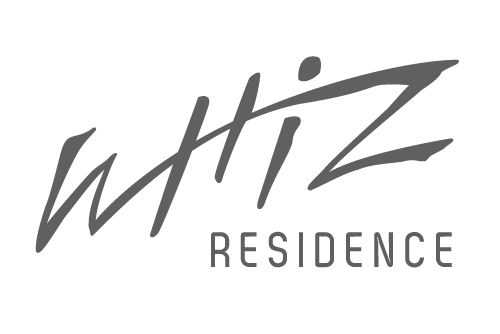 For information about how you can join Intiwhiz Hospitality Management’s association of independently owned and operated hotel, simply fill out our contact form bellow.